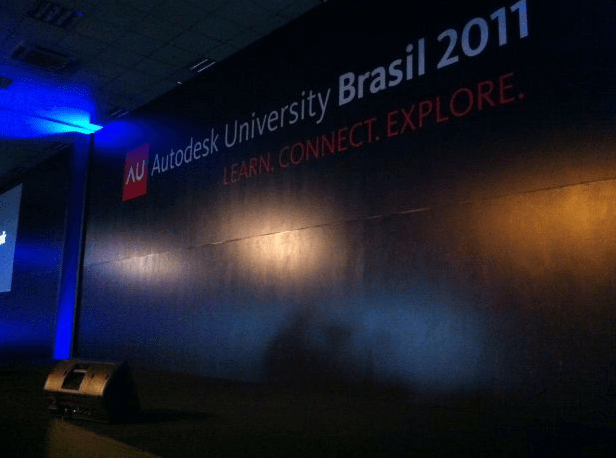 Keep your eyes open for awesome updates on the Autodesk University Brazil 2011 which is going strong right now. 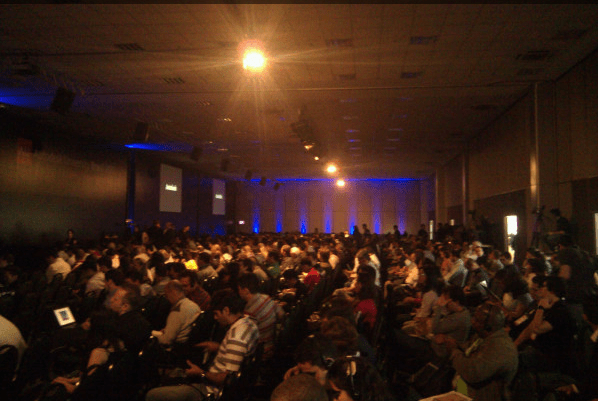 Over 1400 people are in Sao Paulo today for this awesome event. Follow the #AUBrasil hashtag on twitter for all the goods. Dana Probert @civil3diva , Lynn Allen @lynn_allen , Assis Haubert @haubert , and Jefferson Stutz @jefersonstutz are all there keeping us posted. I hope to be there next year to attend with all my wonderful Brazilian friends. I gotta start brushing up on my Portuguese. It’s Autodesk’s turn to get acquired – by Facebook!